Product Description: Sparkle Tape is a great way to get the look of glitter, without the mess! A smooth glitter finish in your choice of color and strong adhesive backing makes this flexible tape a versatile embellishment for home decor, cardmaking and more. 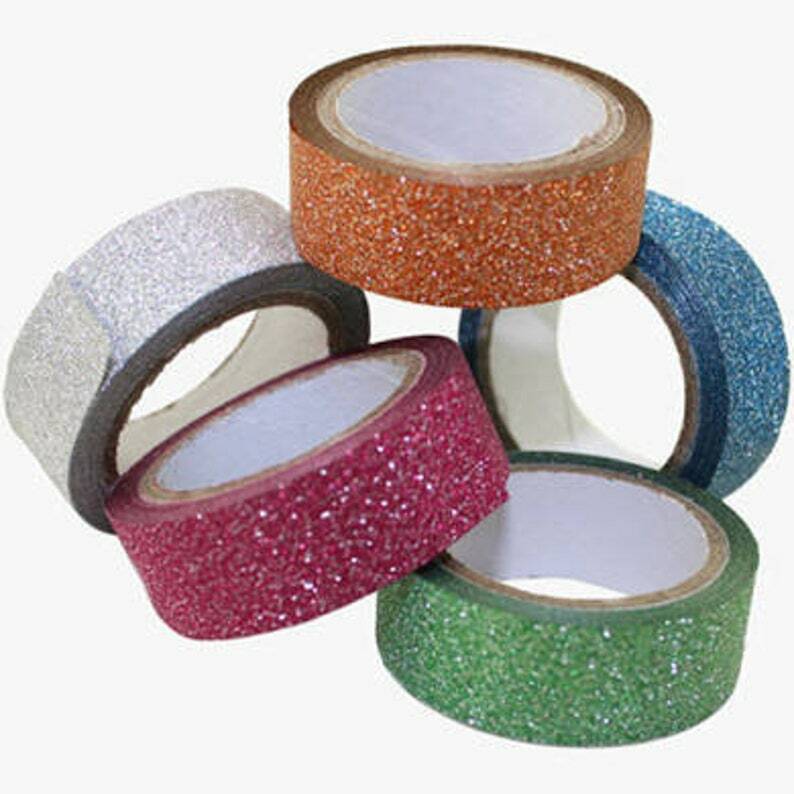 Other Info: ​Sparkle Tape is acid free and measures 15mm wide. 3 yards per roll, 1 roll per package.